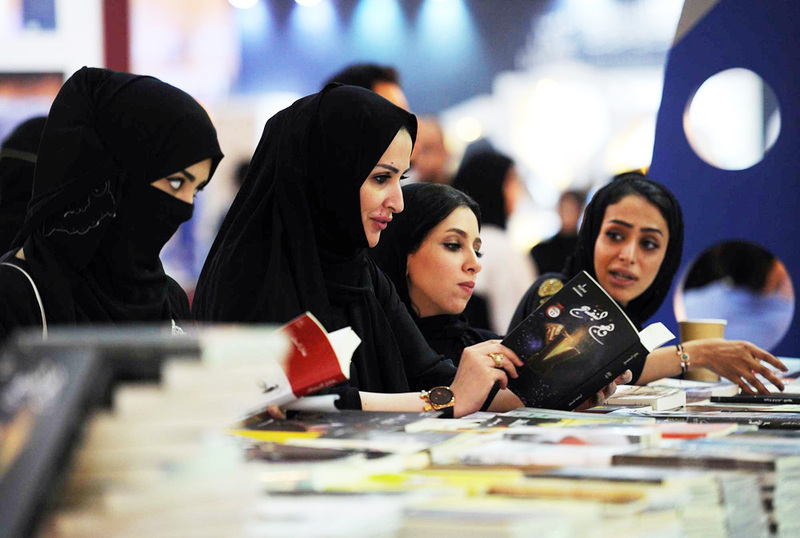 With the holiday season still in full swing, Saudi Arabia has just launched the fourth edition of The Jeddah International Book Fair, the Kingdom’s second-largest book fair (its bigger sibling being the Riyadh International Book Fair). The Fair was inaugurated in the last weeks of December 2018 by the Emir of Mecca Prince Khaled Al-Faisal and will remain open to all until January 5, 2019. For this year’s Jeddah International Book Fair, significant emphasis was placed in highlighting Saudi Arabia’s rich literary and cultural heritage. For instance, 29 aisles were named after prominent Saudi Arabian cultural and literary personalities, in recognition of their contributions, and the venue was designed to look like a traditional tent, reflecting both the country’s heritage and originality.